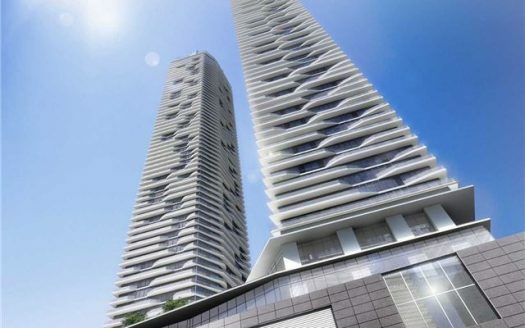 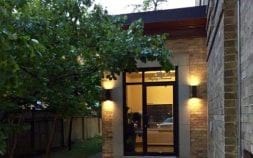 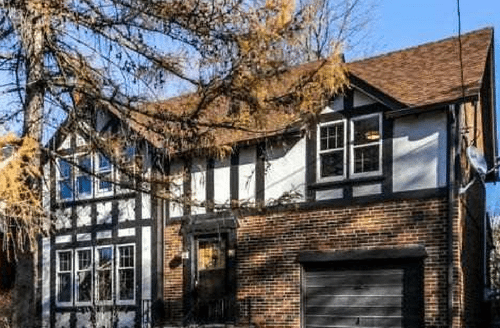 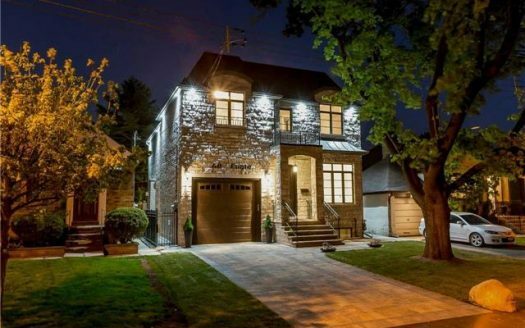 Toronto real estate for sale & sold by the Page & Percival real estate team. 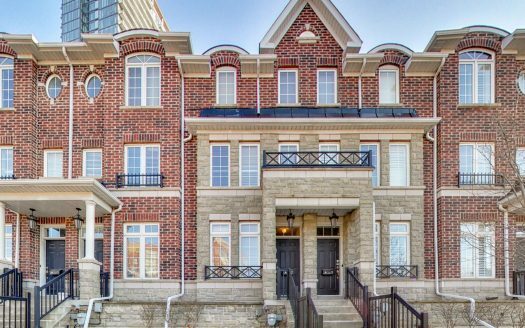 We specialize in buying, selling and leasing houses and condos in all of Toronto’s popular neighbourhoods. 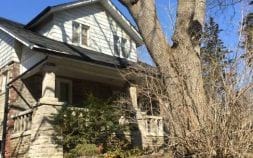 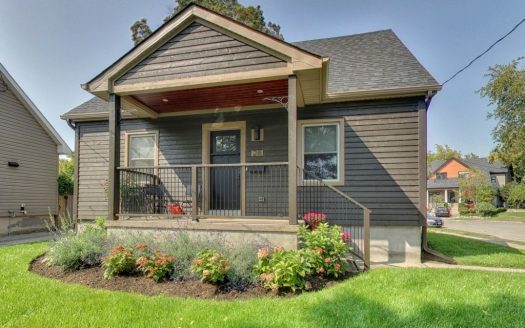 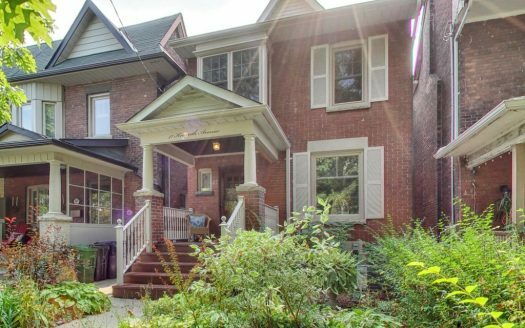 Amazing opportunity to build your dream home in an ideal Bloor West/High Park location! 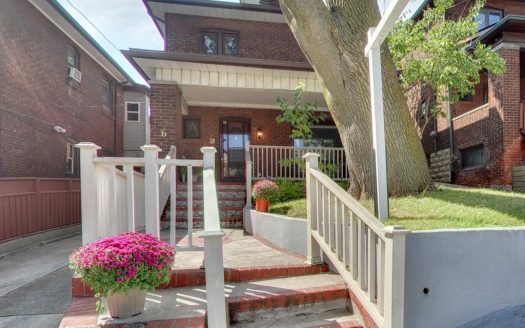 Bright, updated studio located in a well maintained intimate building. Bright, updated 1 bedroom unit located in a well maintained intimate building. 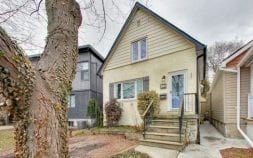 Amazing 3 bedroom semi in the heart of High Park / Junction recently purchased. 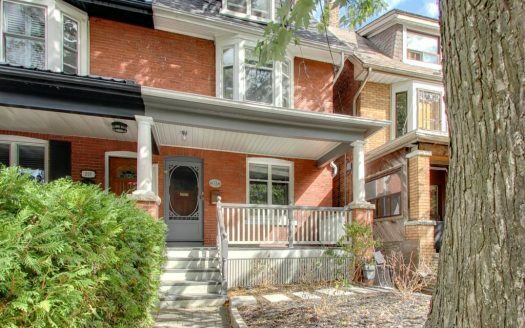 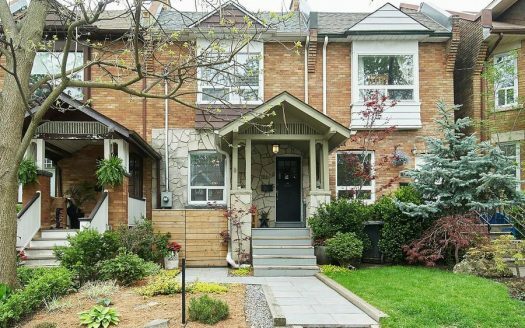 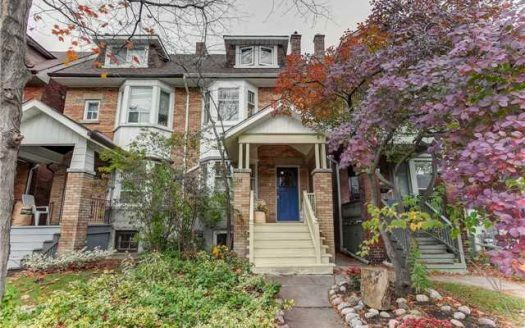 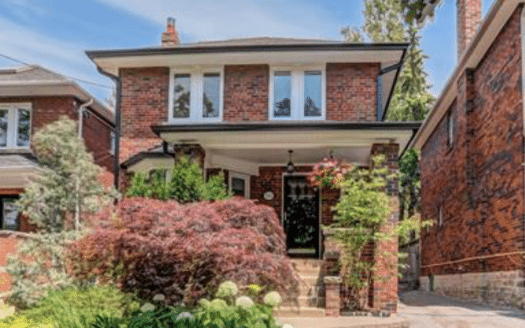 Fantastic High Park family home recently purchased for clients by Kirsten Clayton. 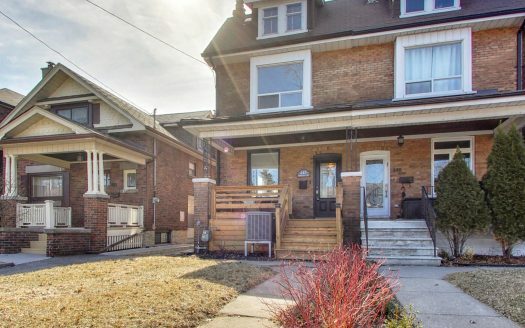 Fantastic investment property with 3 units in High Park / Junction area. 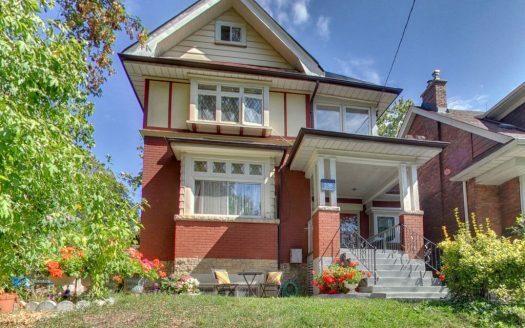 Attention all investors, renovators, and developers!